Raising money for the education and a bright future for Yashvardhan Singh, son of martyr Jitendra Singh Choudhary. 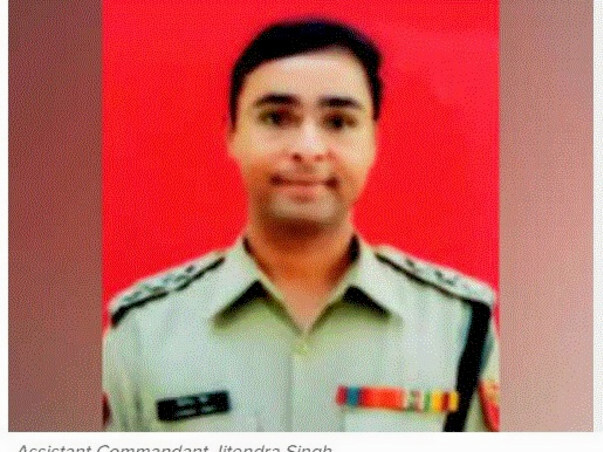 Jitendra lost his life fighting for the country selflessly on June 13, 2018, while nation could not save Jitendra hopefully we can secure a bright future for his son Yash who lost his father at the age of 3. Please join me in raising the fund for my school friend Jitendra's son.